Hillan Homes will work on designing and constructing your dream home. You can watch as your home is being built and be involved in all stages of the construction. Where you want to live is one of the most important factors in finding a new home. 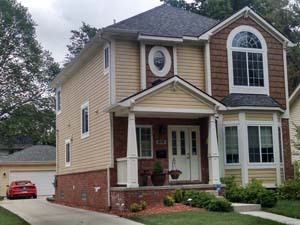 Hillan Homes has many home options in fine neighborhoods across Michigan. Mortgage Financing for Your Home, whether you’re buying your first home or the home you’ve been saving for, we are proud partners with Lake Michigan Credit Union. Please click on the logo below to access their page and get more information on how it is the best way to finance your dream home. We also have in house financing for qualified applicants.